Vectorworks Architect 2019 delivers exceptional quality, with industry-specific tools that let you adapt to challenges and design without constraints. 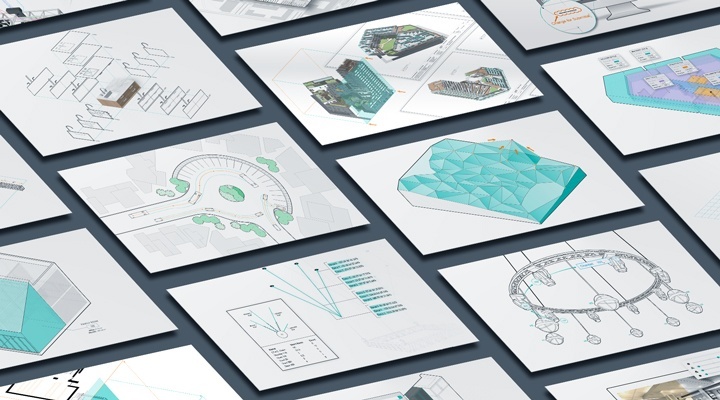 With improved performance and added capabilities that make your BIM workflow and everyday design tasks easier to accomplish, Vectorworks Architect 2019 will help you save time and deliver exceptional results. 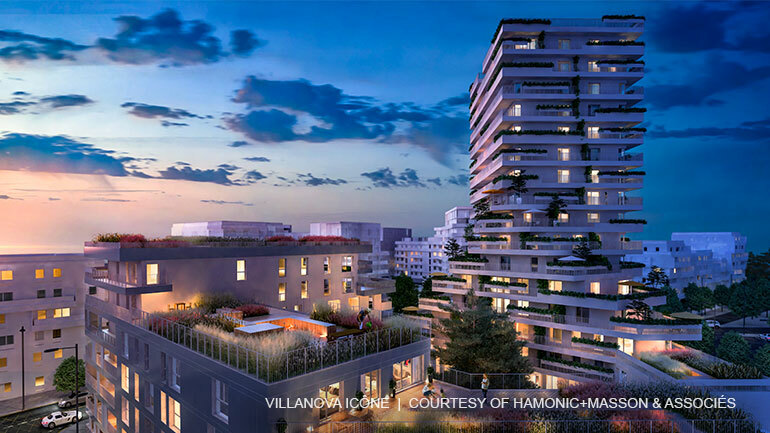 Learn how the latest in design and BIM solutions — available to you in our newest version — will enhance your modeling process and simplify your workflows. Vectorworks Landmark offers tools created specifically for landscape professionals to help advance their site designs. Our newest version allows users to simplify workflows, enhance the modeling process, and enjoy exceptional quality. 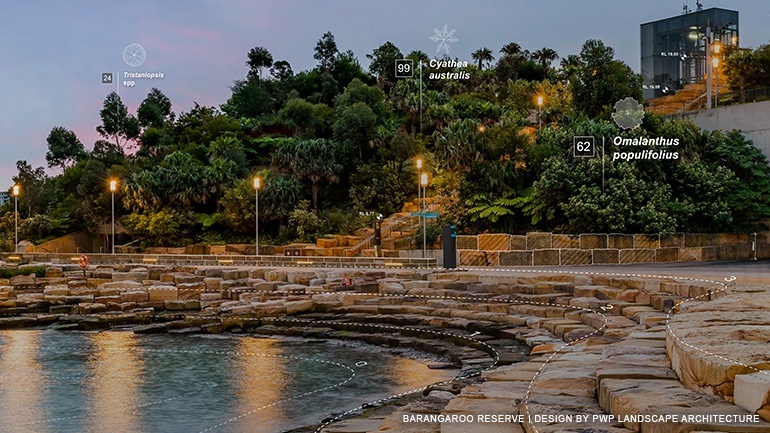 Explore tools that will transform design, presentation, irrigation, documentation, and BIM workflows, and experience more streamlined site modeling with 3D sculpting, improvements with hardscape components, more simplified plant settings, and new capabilities for plant data sources. 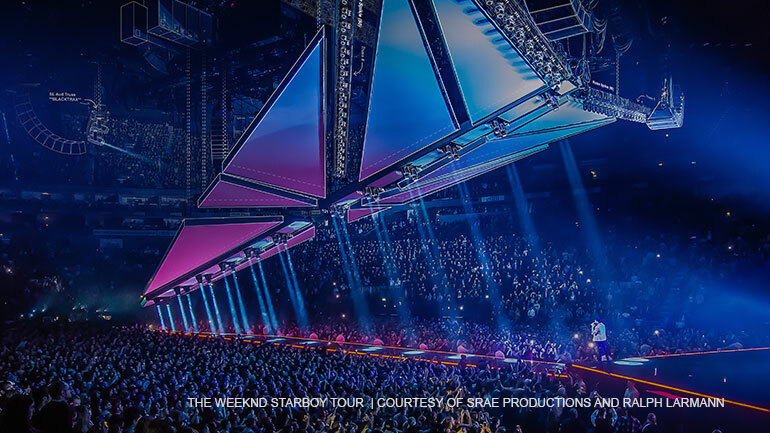 Vectorworks Spotlight is the industry standard for entertainment design, production, and documentation. With our newest version, you can design, document, analyze, and pre-visualize your project in a seamless workflow that enables you to outpace the competition and impress your clients. Whether you work in the A/V industry or in lighting, scenic, film, event, or rigging design, you won’t want to miss our exploration of the newest versions of Vectorworks Spotlight, Vision, and Braceworks. Interested in webinars covering additional topics to streamline your entire design process?